I bought it because it was cheaper than buying at another store in price. This review is about item#38454193. There is genuine sense of security. I am considering what to do next time. This review is about item#38454175. 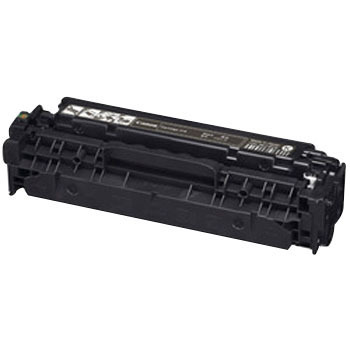 For toner replacement of business printer. Because of the beginning of the year, traders could not respond immediately. Because the price was also appropriate, ordering to the monotarou ... Thank you for immediate delivery.